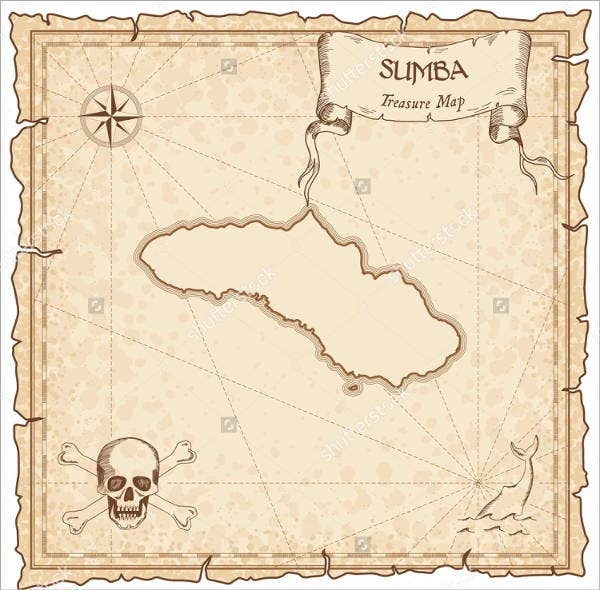 Treasure maps may not be widely used, or even used, today as compared to the Golden Age of Piracy from 1650 to 1726. 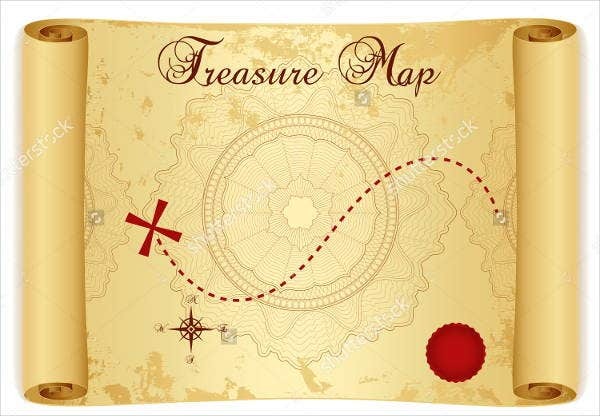 It may be a map just within a specific location or it may involve different places and even countries, which are needed to be crossed for the treasure to be found. 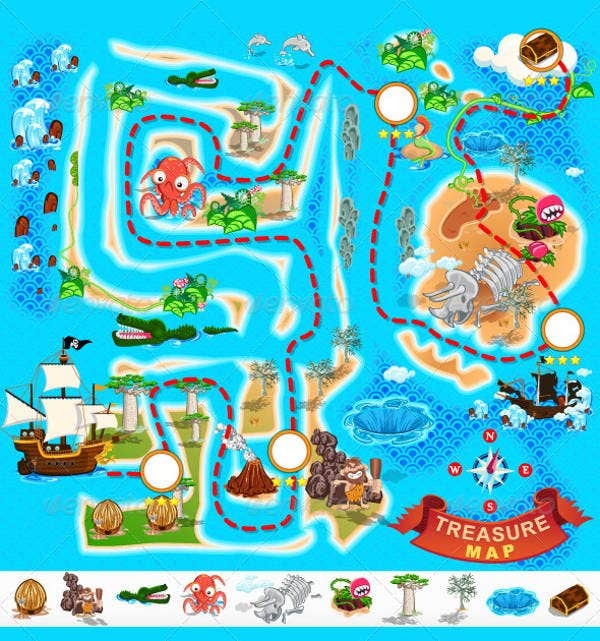 However, the use of a treasure map is still popular nowadays. This purpose is not really to find important treasures but to allow kids to enjoy more during parties. 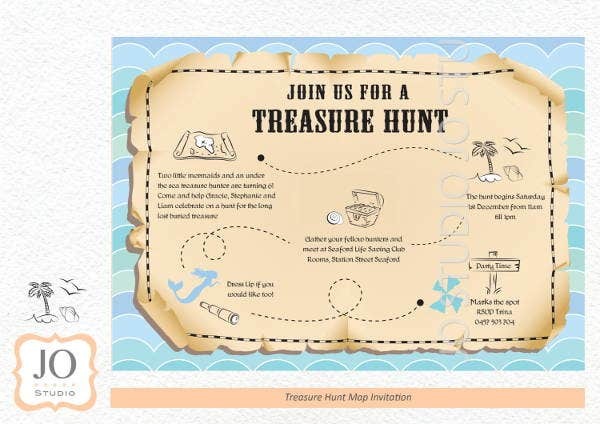 A treasure hunt may be a part of the activities that kids can do during children’s parties and creating a treasure map can make it more realistic and exciting. Other than the treasure map templates that you may download in this article, we can also provide you with Strategy Map Templates. Preparing many activities for a specific party can be very tiring as there are a lot of considerations and planning that are needed to take place. There is also a longer time that is needed to be devoted for the execution and implementation of such activities. Rather than creating too many activities, why not focus on something that takes a lot of time for the kids to finish while they are also enjoying and being thrilled with what they are doing? One way to do this is to have a treasure hunt where other different activities may be included within the duration of the treasure hunt but only takes a single planning process. 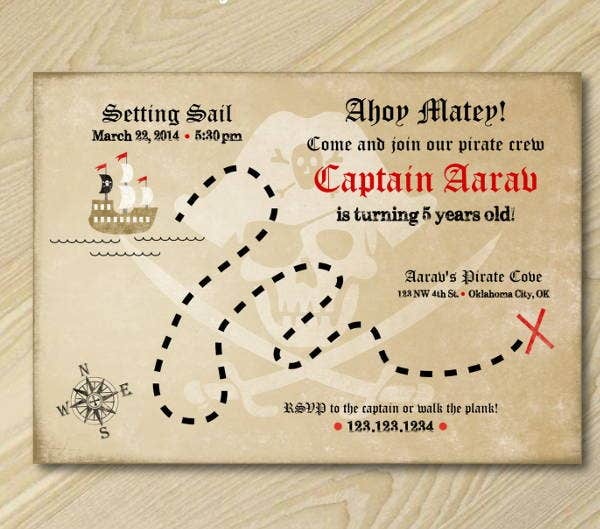 The location of the party has so much to do with the overall design of the treasure map. You need to copy or at least have a representation of the items that are within the vicinity so that the kids will know that there are stations waiting for them on those specific locations. The treasure map shouldn’t just be about finding treasure. 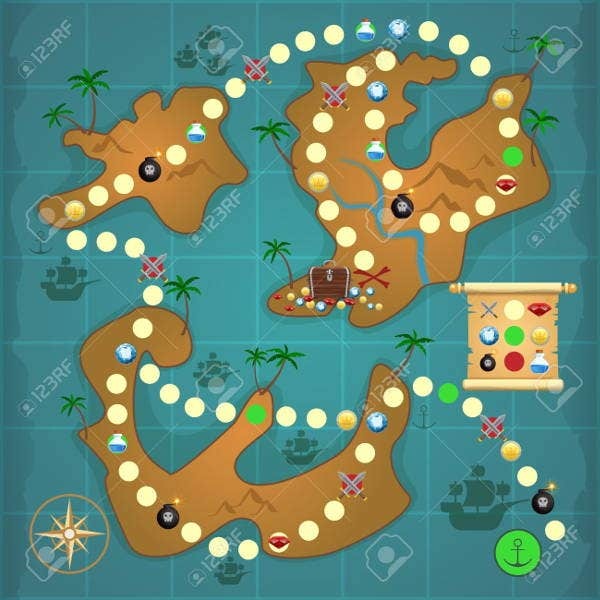 It is also important to design a treasure map based on the activities that the kids are to do on different stations before they can finally get the treasure that they are required to find. 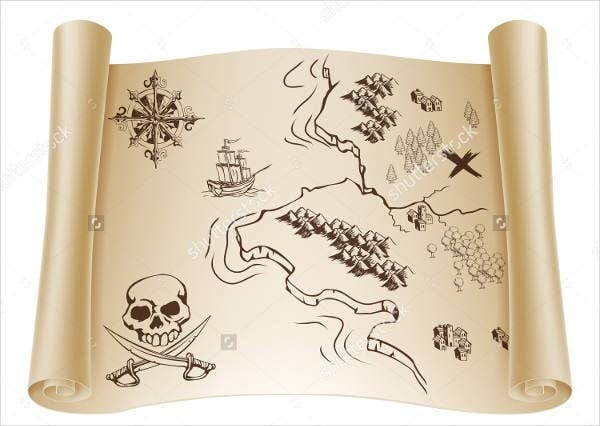 The treasure map must be informational and usable as well. You need to make sure that stations are properly represented and labeled so to not cause confusion to the children who are to join the treasure hunt. 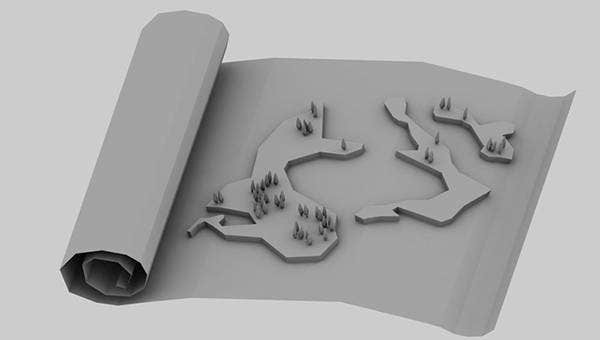 Other than our treasure hunt templates, you may also be interested to browse through our Site Map Templates. Aside from the designs and samples of different treasure maps that we have provided, you can also make use of our Process Map Templates.